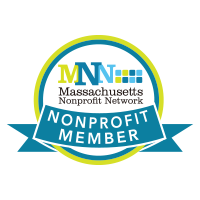 Looking to add some class to your library? 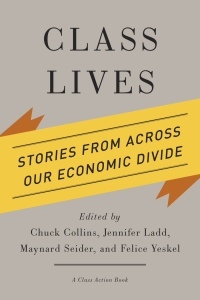 Class Lives is an anthology of narratives dramatizing the lived experience of class in America. 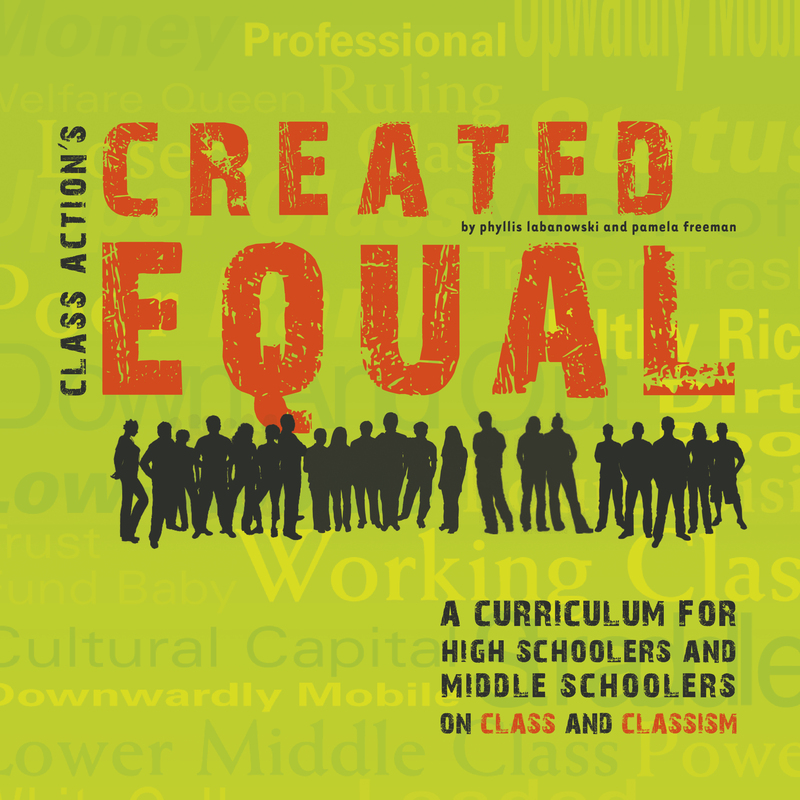 It includes forty original essays from authors who represent a range of classes, genders, races, ethnicities, ages, and occupations across the United States. 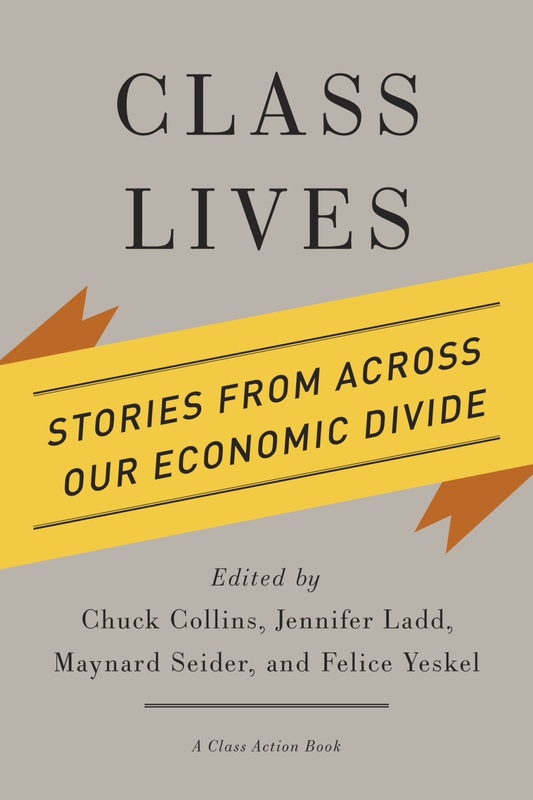 Contributors describe their class journeys in narrative form, recounting one or two key stories that illustrate their growing awareness of class and their place, changing or stable, within the class system. 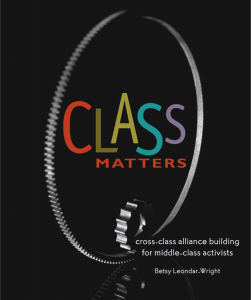 This handbook for working together across class differences by Betsy Leondar-Wright includes interviews and quotes from activists of all classes, as well as helpful how-to tips. Why have we seen so few cross-class movements in the US? 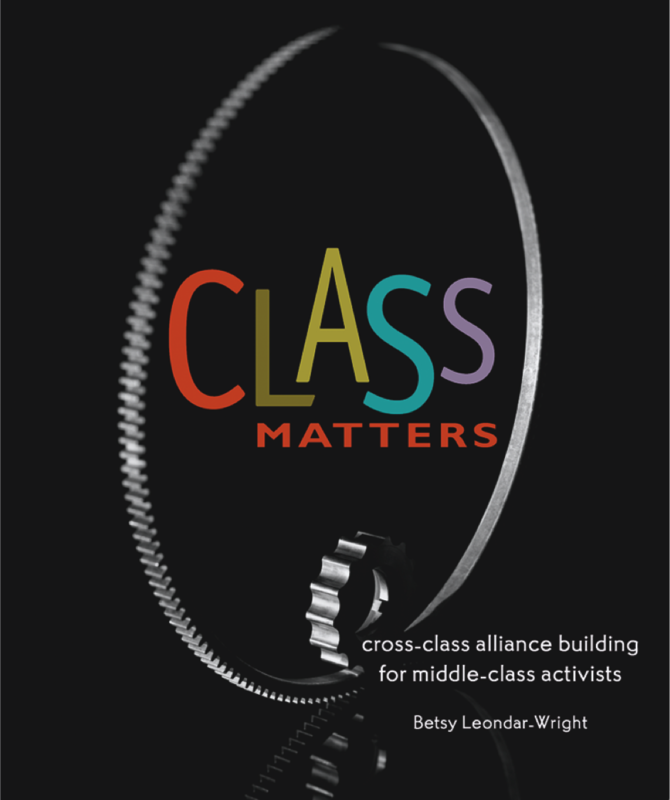 One reason: we overlook class cultures. 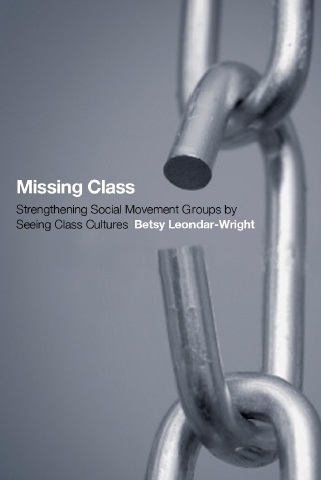 Discussing class dynamics can be transformative for social movement groups. All these titles and more are available in our online store.